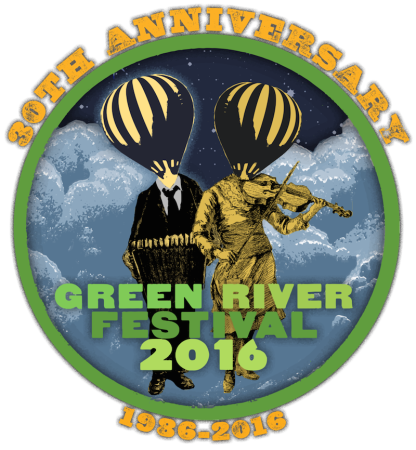 Colorway Added to 2016 Green River Festival! Colorway is thrilled to have been asked to be part of what Rolling Stone called a “must see music festival” in 2015. We will have more detailed information as it comes in but right now we know we’ll be playing on Saturday, July 9 sometime in the afternoon. Other artists on this three day/night bill include, NRBQ, Peter Wolf, Los Lobos, Dawes, Shakey Graves, And The Kids, Mikey Sweet, Winterpills, and many, many more. More info at the Green River Festival website. One, two or three day passes available on the GRF home page.